When you need a recreational reclining seat that's lightweight and portable, the Oniva Seat is for you. 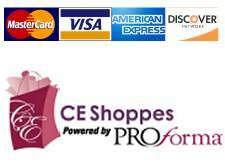 It has an adjustable shoulder strap and six adjustable positions for reclining. 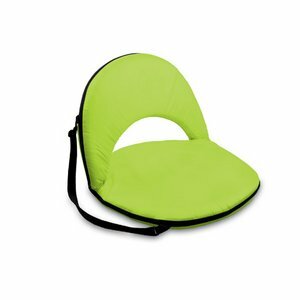 The seat cover is made of lime polyester, the frame is steel, and the seat is cushioned with high-density PU foam, which provides hours of comfortable sitting. The bottom of the seat is black so as not to soil easily. The Oniva Seat is great for the beach, the park, gaming and boating.